TGOOD offers a full suite of dry type, oil filled, and amorphous alloy core transformers as part of our prefabricated substation solutions. 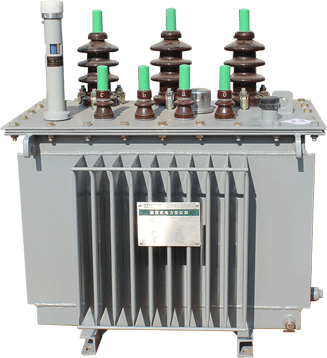 TGOOD transformers utilize cutting edge technology to reduce energy consumption and eliminate routine maintenance. 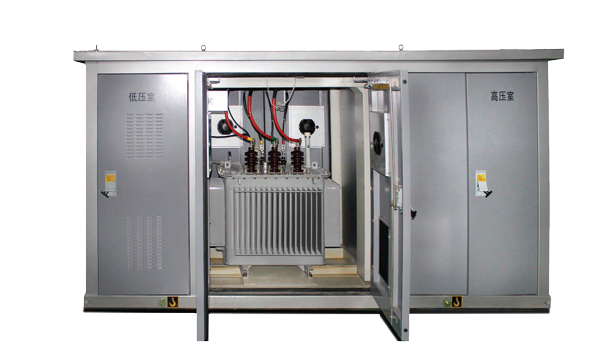 TGOOD produces transformers for over 7000 prefabricated substation and switchgear units annually. 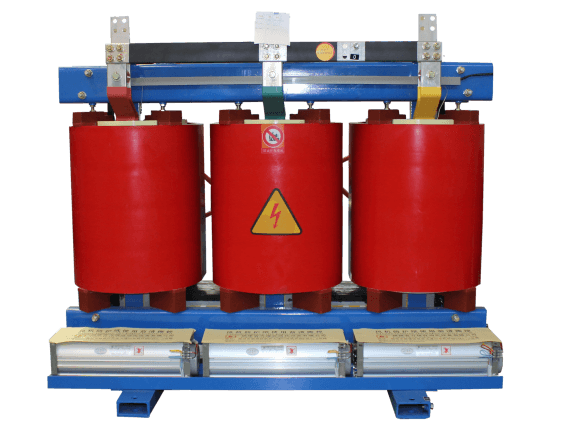 We offer a full suite of dry type, oil filled, and amorphous alloy core transformers as part of our prefabricated substation solutions. Dry type, oil filled, amorphous alloy core, and padmount transformers. Rated capacity 10kVA to 31,500kVA. Primary voltage 4160V to 35kV. Secondary voltage 120V to 10kV. Coil encased in epoxy resin. Cold-rolled silicon electrical steel core. Non-flammable and non-explosive design ideal for Oil and Gas and Coal Mining applications. Integral part of power distribution networks; also an ideal choice for wind power generation projects. Fully sealed structure reduces maintenance and prolongs life. Manufactured under vacuum to completely eliminate air bubbles. Low voltage winding utilizes copper foil to increase short-circuit withstand time. Integral part of power distribution networks, also an ideal choice for wind power generation projects. Superior overload capabilities allow transformer to operate for 2 hours under 1.6x overload and 90 minutes under 2x overload. Affordable dual protection-fuse design: one plug-in fuse to manage overload and one standby fuse to manage short circuit.